Scooter rentals in Ischia, one of the many services we provide to our clients. Ischia Review provide a wide range of rentals and other services to make your time in Ischia more fun and relaxing. From boat rentals to car hire, weddings, linguistic services and childminding we make sure your needs are well looked after while you're here on the island. 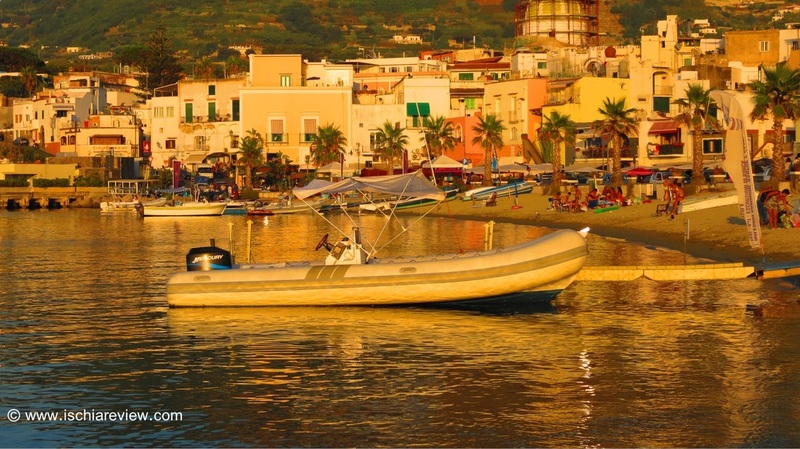 Boat rentals from Forio harbour.